We create and nurture initiatives from the most innovative urban scholars. 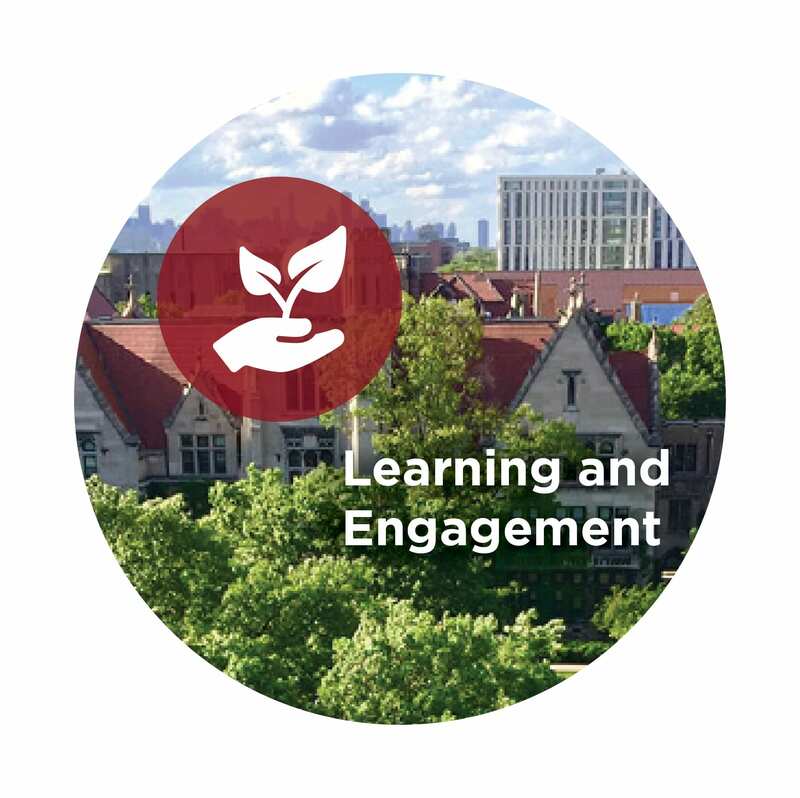 We look for innovators across UChicago who are leading initiatives with the potential for local and global impact. Our initiatives share a common commitment to the highest level of scholarship in the realms of science, the arts, humanistic inquiry, and practice. Initiatives are continually being sought and created towards incubating efforts that can grow and become self-sustaining. 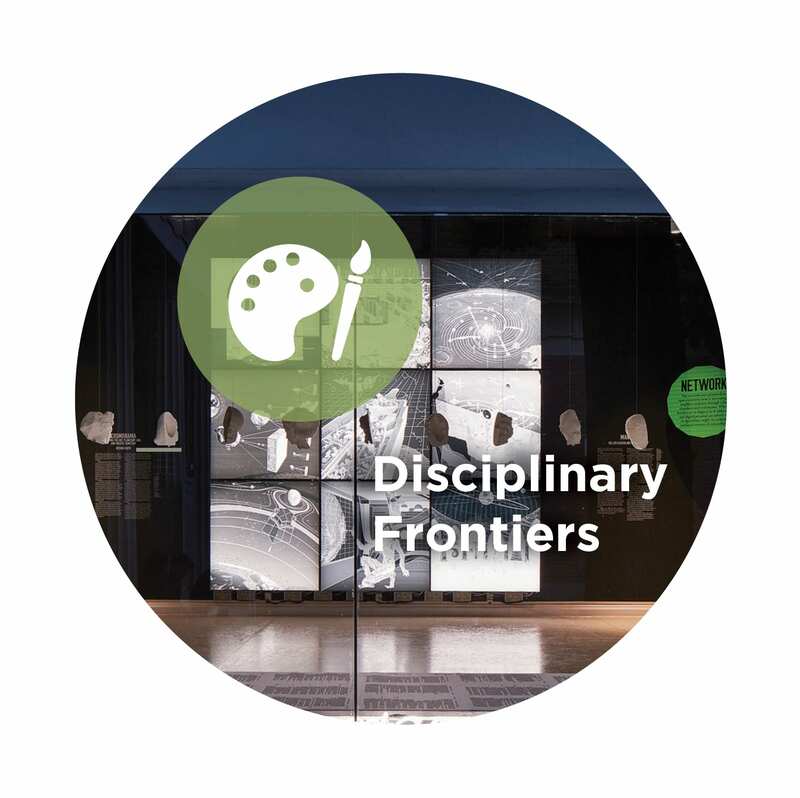 Some initiatives focus primarily on scientific research and disciplinary frontiers, others on learning and engagement. All initiatives share a comprehensive interdisciplinary approach to tackling the opportunities and challenges of cities. 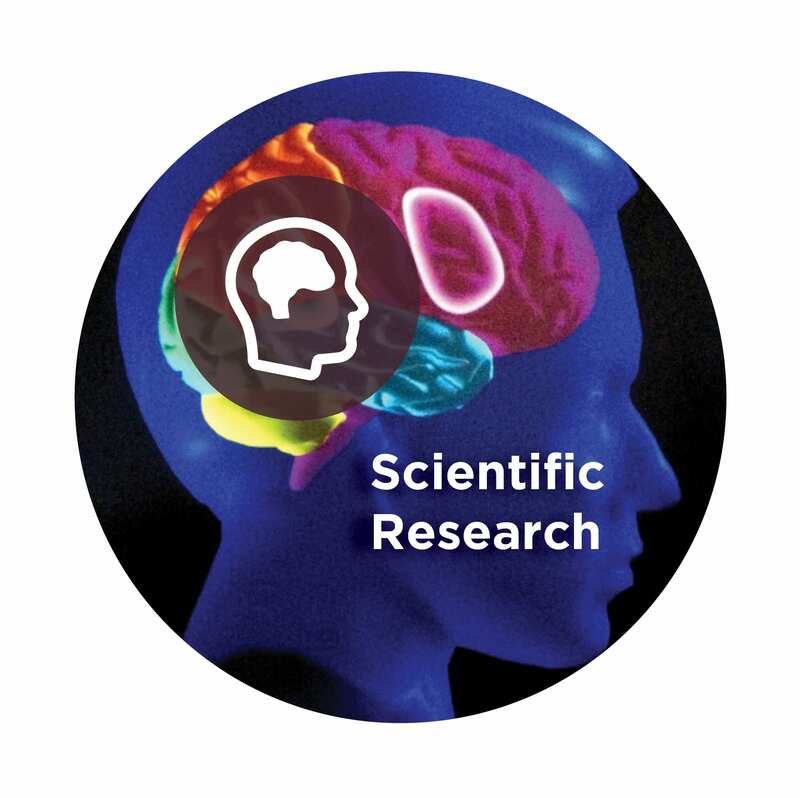 The Mansueto Institute provides a platform for researchers and scholars to incubate and anchor these multidisciplinary initiatives. This includes support from a data scientist on staff, communications, and development. Each of the initiatives affiliated with the Mansueto Institute is led by one or more faculty members. Urban Architecture and Design seeks to transform how we envision the future of the built environment. The initiative brings together UChicago faculty and the world’s leading design practitioners to pursue research, programs, and pedagogy that face the challenge of today’s environmental, social, and economic imperatives. 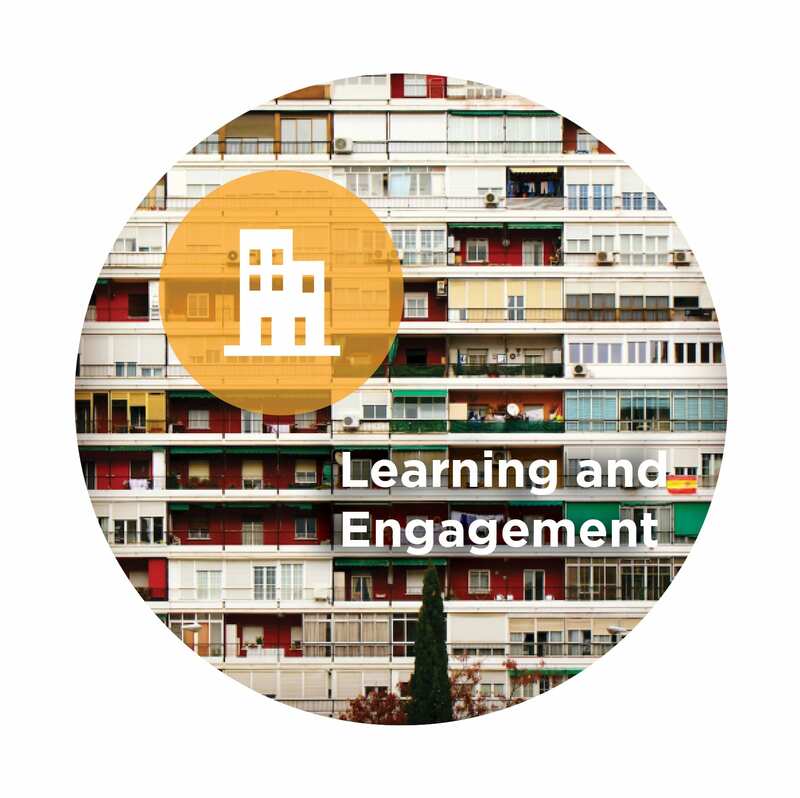 The Kreisman Initiative for Housing Law and Policy brings together students, faculty, and professionals from multiple disciplines to develop new integrative knowledge, data, and policy about housing. The initiative focuses on the development of research fellows and graduate students with an interest in housing careers, and connects fundamental perspectives developed at the University with challenges in particular settings in the United States and around the world. The Center for Spatial Data Science (CSDS) asserts that location represents an important dimension of any social science research problem. 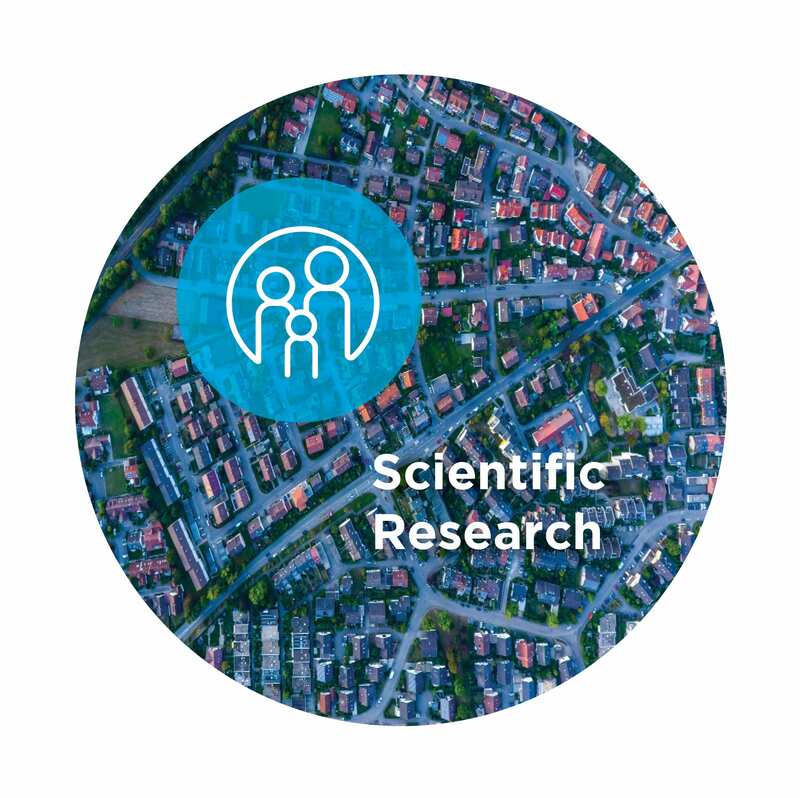 From economics to criminology, or from sociology to public health, researchers at the CSDS create state-of-the-art methods and tools to demonstrate how space matters across leading edge problems in research and practice. The Urban Cognition Lab investigates how the design of the physical environment affects an individual’s brain and behavior. 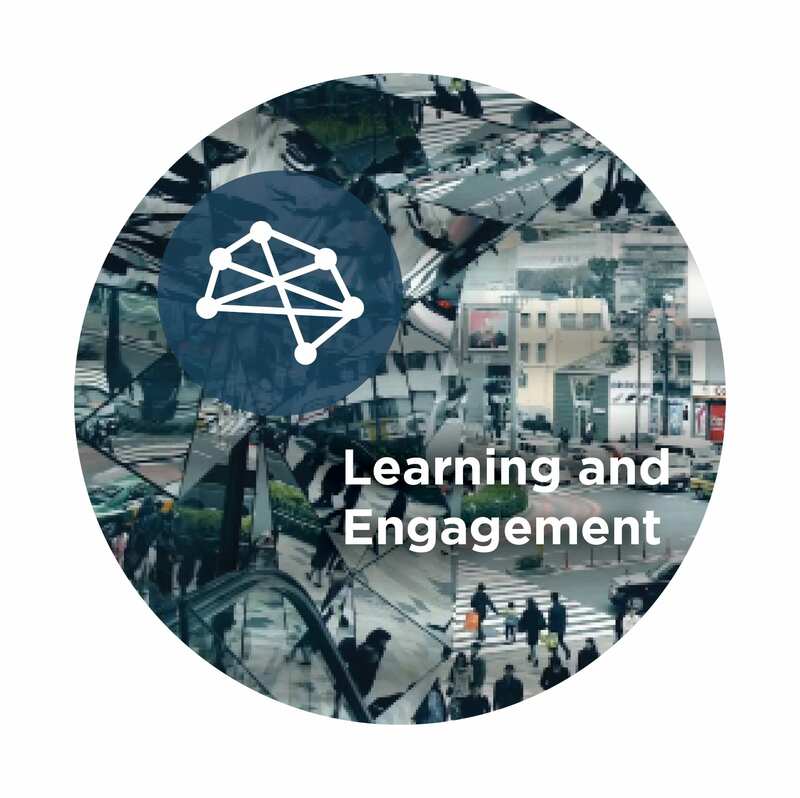 Scientists develop experiments, methodologies, and instrumentation for discovering how people respond, physically and cognitively, to different kinds of places. Their findings help spatial designers, policymakers, and planners build urban spaces that better foster humanwell-being and social life. Environmental Frontiers gives UChicago students a scientific and practical understanding of urban sustainable development, starting with projects on campus. Students work under the guidance of faculty to develop research and applied projects that explore and enhance campus sustainability, with an eye toward broader impact into whole urban areas and their neighborhoods. The Array of Things is a network of interactive, modular sensors that collect real-time data on a city’s environment, infrastructure, and activity for research and public use. 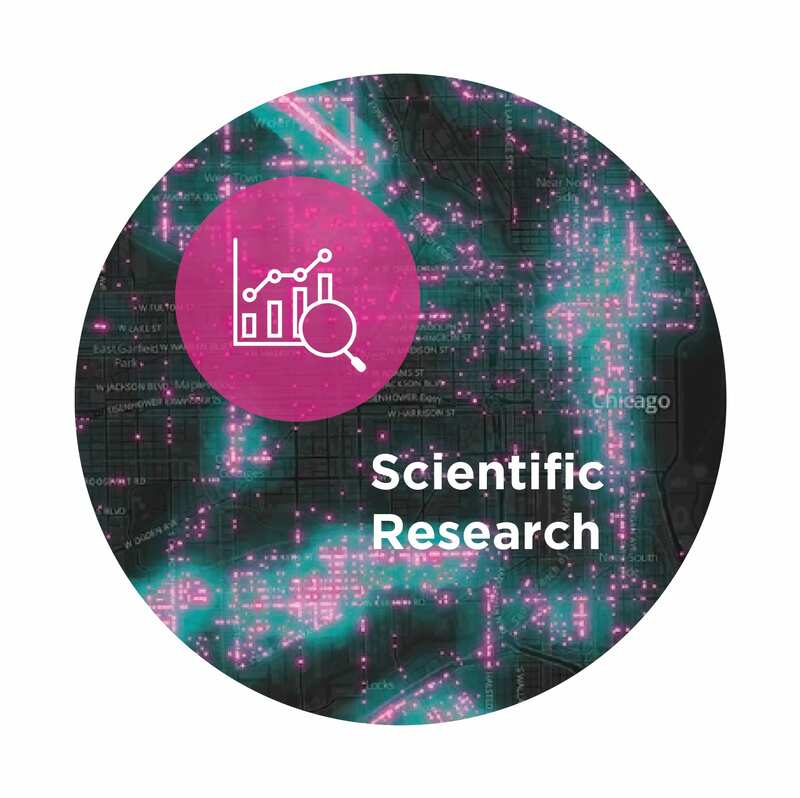 The initiative enables anyone to access data about climate, air quality, noise, and other factors that affect the livability of our built and natural environments. The Million Neighborhoods initiative is a collaborative network of diverse organizations working locally in Chicago and in neighborhoods throughout the world towards more sustainable and equitable human development. The network builds a common framework, tools, and data for mapping, planning, and coordinating solutions towards fulfilling the UN’s Agenda 2030 for Global Sustainable Development.